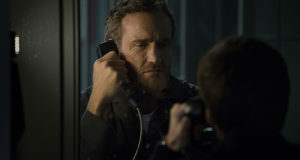 Interview with O.G. 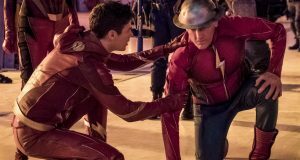 Flash John Wesley Shipp about Jay Garrick's return in "Enter Flashtime"
Flash TV producer Paul DeMeo has died. 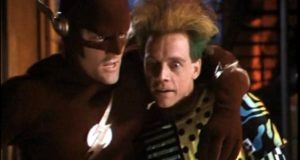 Video interview with John Wesley Shipp, who plays Henry Allen on The CW television series The Flash, who also played Barry/Flash in the 1990 CBS series. 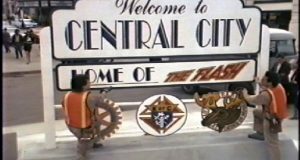 Stars and producers from the original Flash TV series will be appearing at a 25th anniversary tribute.